Located very close to Chhatrapati Shivaji international airport, The Qubestay Airport is a great mix of comfort and hospitality. The rooms are equipped with chic interiors and state-of-art fittings. The spacious rooms are modern, elegant and well-furnished. 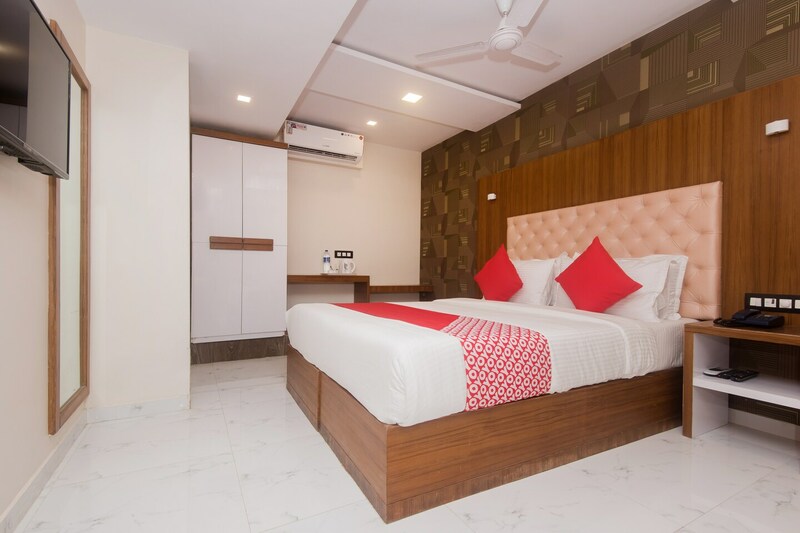 The place offers a host of amenities like free WiFi, CCTV and laundry services. The property also offers a card payment option for the convenience of the guests.Qubestay Airport is also close to Santacruz Electronic Export Processing Zone and Hiranandani Business Park - Powai.